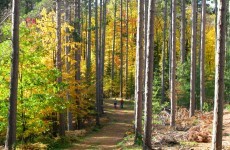 The North Lakeland Discovery Center Trail System offers great day hiking opportunities. 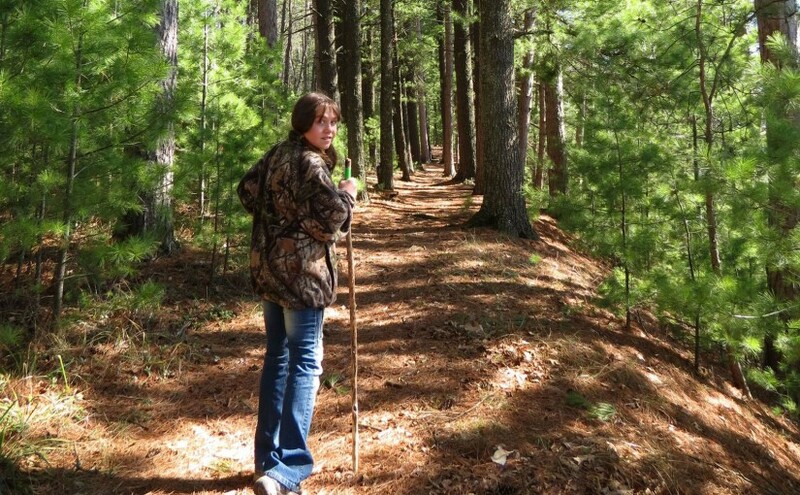 Serene and secluded trails around Statehouse Lake and along the Manitowish River. Easy/beginner and intermediate loops wind through new growth and old forest, and along bog and shoreline. 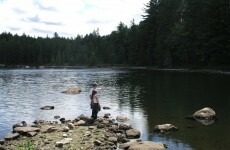 Open for hiking and mountain biking in the spring, summer and fall, classic skiing and snowshoeing in the winter. Location: From Boulder Junction, follow Hwy K west, to Hwy W. South on Hwy W approximately 2 miles to the North Lakeland Discovery Center.